Popular history credited two people with the founding of Kuala Lumpur. 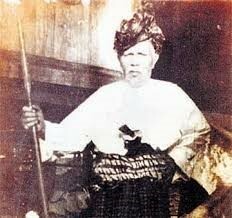 One was the third kapitan Yap Ah Loy and the other was the Bugis aristocrat Raja Abdullah. Both these claims are erroneous, says Abdur-Razzaq Lubis, author of the book Sutan Puasa, Founder of Kuala Lumpur, because their versions of history ignored the presence of Sutan Puasa on the spot at the time. Closer examination reveals that the founding myths of Kuala Lumpur have omitted the earliest chapter of the city’s history. It is our contention that Kuala Lumpur was already a thriving settlement before Raja Abdullah came along, and that the Klang interior, including Ampang, was already peopled by the Mandailings and their Sumatran associates. It was therefore not Raja Abdullah, but the Sumatrans, and in particular Sutan Puasa, who built Kuala Lumpur (although it cannot be denied that the former made contributions towards developing the place). 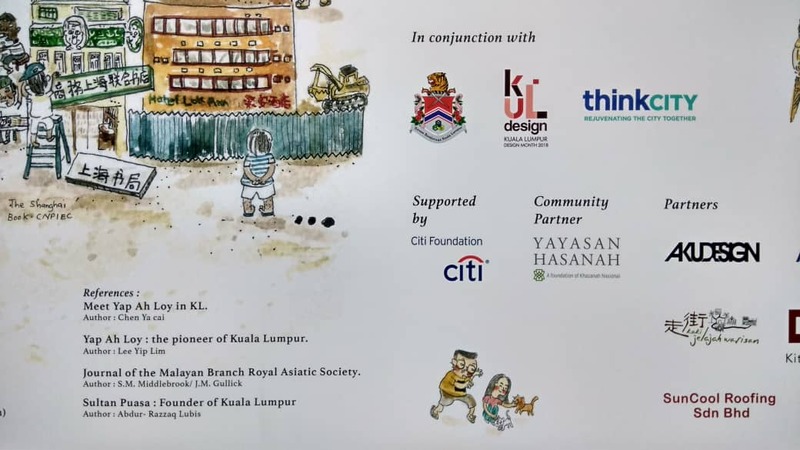 Three years in the making, Sutan Puasa, Founder of Kuala Lumpur was finally launched in April 2018 amidst much fanfare and press coverage. To say that this book sent ripples through the ‘placid waters’ of Malaysian history would be an understatement. Even as it was hailed by many including historical authorities for its boldness to reexamine the entrenched beginnings of Kuala Lumpur, it was also, unsurprisingly, greeted with scepticism by some. Recognition for Sutan Puasa finally came by way of a subtle mention in a plaque which depicts the story of Kuala Lumpur’s founder and which is found, ironically, on Jalan Yap Ah Loy in Kuala Lumpur. In it, Sutan Puasa is named as founder of Kuala Lumpur, while Yap Ah Loy is now ‘the pioneer’. However, a proper road name still eludes the city’s rightful founder. Tourist plaque on Jalan Yap Ah Loy by local artist Shin Pui San. Note the typo in the founder’s name: Sultan instead of Sutan. But is this the end of the story of Kuala Lumpur’s history, at least for now? Not quite, if Abdur-Razzaq has his way and, resources permitting, goes ahead with publishing his next book on Kuala Lumpur’s early days and the significant role played by the Kerinci Abdullah Hukum (pic right). 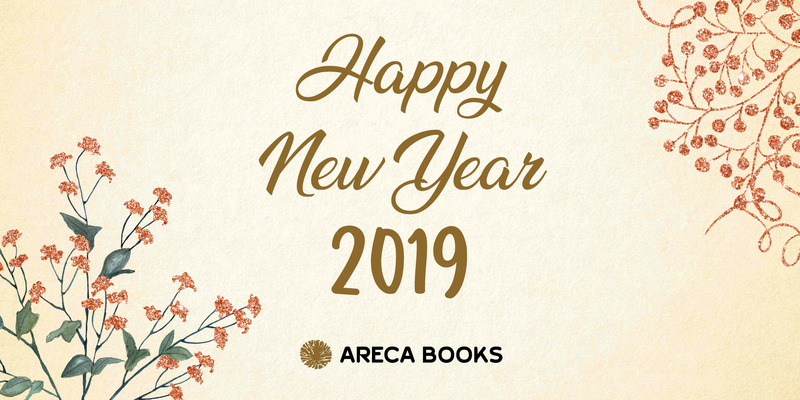 Like its predecessor, the new work is set to rewrite history and is certain to let loose a few bees under the bonnets of historians from near and far. As the English historian George Grote once wrote Above all things, therefore, it would appear that movement is characteristic of historical composition — as nature abhors a vacuum, so history abhors stagnation. As it is the counterpart of life, the picture of a stream in everlasting flow, so it is necessarily vivacious and progressive. 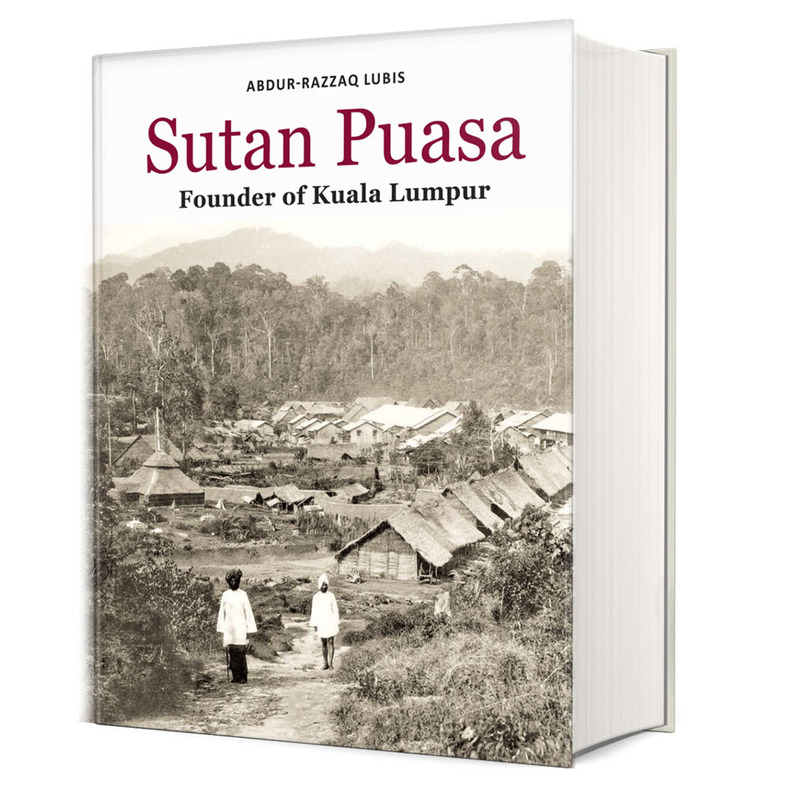 Sutan Puasa, Founder of Kuala Lumpur is available in our bookshop and also via mail order.